What's Tested on the OAT? What's a Good OAT Score? What’s a good OAT score? The OAT is scored on a 200-400 scale. For each section of the test, the actual number of multiple- choice questions you answer correctly per section is your raw score. All multiple-choice questions are worth the same amount—one raw point—and there’s no penalty for incorrect answers. That means you should always fill in an answer for every question whether you have time to fully invest in that question or not. Never let time run out on any section without filling in an answer for every question. What’s your OAT score? Take a FREE Practice Test to see how you’d do on the OAT. Your raw scores will not appear on your score report. Instead, they are converted to yield your scaled scores, the ones that fall somewhere in that 200-400 range. These scaled scores are reported to schools as your OAT scores. In addition to scaled scores for individual section, schools are also provided a composite score, which is a scaled score that factors in your performance on all the sections. Your composite score is not merely an average of the scores from all the sections but rather an evaluation of your performance on the entire test. 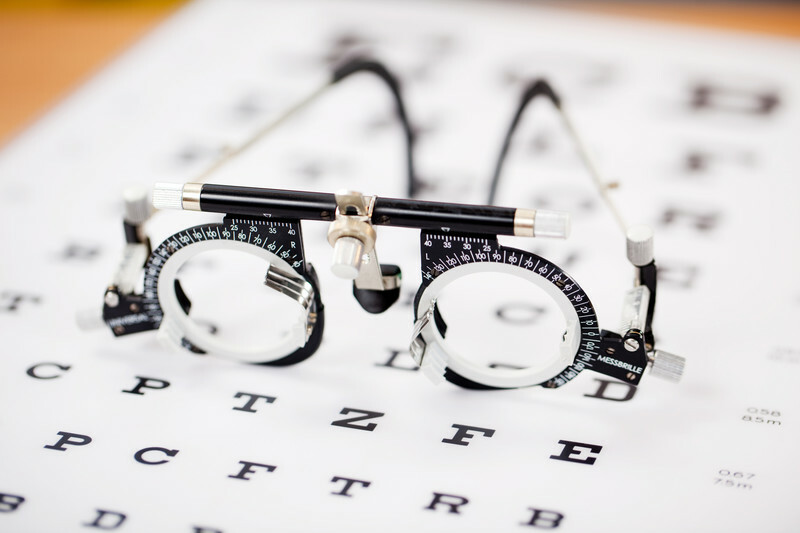 Your score report will tell you—and your potential optometry schools—not only your scaled scores but also the percentile ranking that corresponds with your scaled score in each section. A percentile ranking reflects how many test takers out of 100 scored at or below your level. For example, a percentile of 80 means that 80 percent of test takers did as well as or worse than you did, and only 20 percent did better. What is a good OAT score for admissions? What defines a good score can vary significantly based on personal situation. Much depends on the strength of the rest of your application (e.g., if your transcript is first-rate, then the pressure to do well on the OAT isn’t as intense) and on where you want to go to school (e.g., different schools have different score expectations). For each administration, the average scaled scores are approximately 300 for each section; this equates to the 50th percentile. To be considered competitive, you’ll likely want to score above the 50th percentile. Especially competitive schools may want scores above the 70th percentile range. It’s important to check the scores for each individual school. One commonality is that most schools will consider scores that are evenly distributed across sections to be more favorable than a very high performance on one section offset by a very low performance on another section of the test. Performing consistently across the board is preferred. Because all of your section scores factor into your cumulative score, maximizing your performance on every question is important. Just a few questions one way or the other can make a big difference in your scaled score. Make an extra effort to score well on a test section if you did poorly in a corresponding class; the best revenge for getting a C in chemistry class is acing the Chemistry section of the OAT! OAT FAQs: How Should I Study? 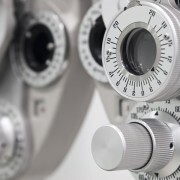 Is Optometry a Good Pre-Health Alternative? Is Optometry School Right for You? 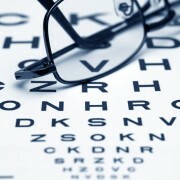 Optometry Specializations Is Optometry a Good Pre-Health Alternative?